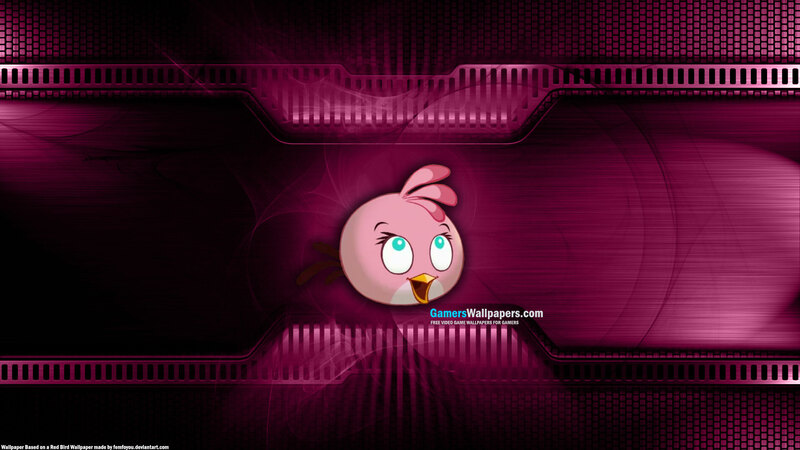 rosa, -de-rosa Bird. . HD Wallpaper and background images in the angry birds club tagged: angry birds. This angry birds wallpaper might contain máquina de lavar louça and lava-louça.